Sorry, the PS4KX is discontinued. 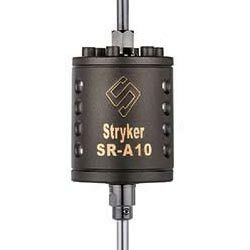 Used for converting DC devices such as a mobile CB radio or scanners to work with your home's AC wall outlet. 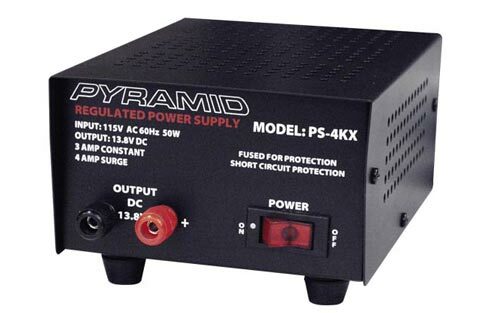 3 Amp constant with 4 amp surge. 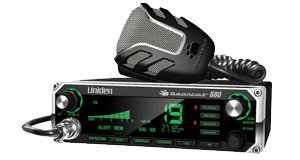 Commonly used with stock CB radios. 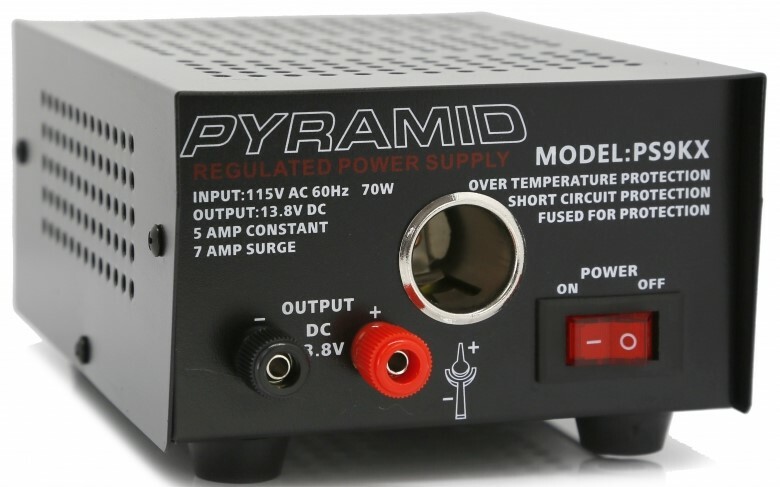 If you have a peaked CB radio or a 10 meter radio this power supply will not work.